TheseÂ wines are winners! 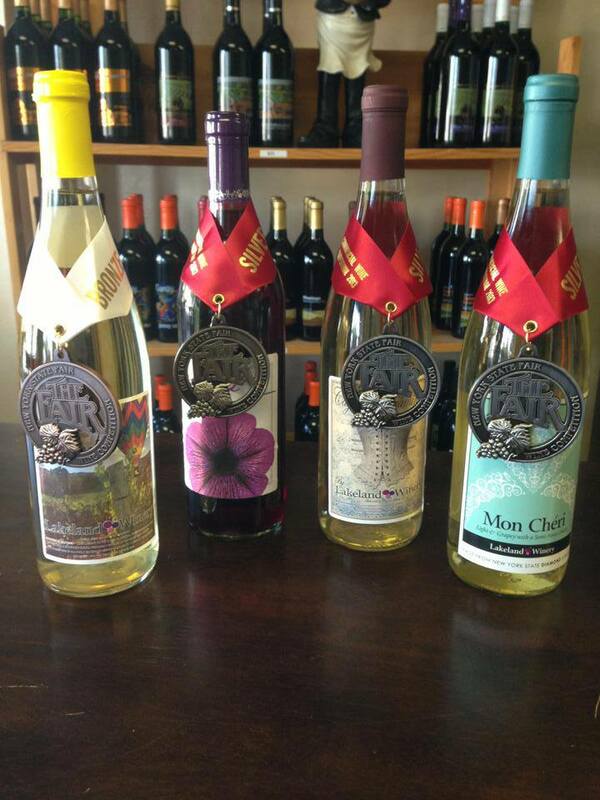 We just won three silvers and a bronze inÂ the 2013 New York State Fair Commercial Wine Competition. 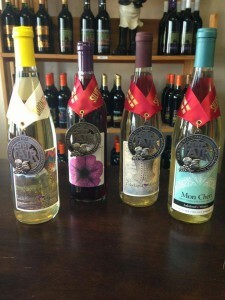 Our Cayuga-Traminette got the Silver; our delicious Diamond, Mon Cheri won Silver; the ever-popular Sweet Spot got a Silver medal; and our Traminette got the Bronze.